Clipping Box Tops from hundreds of participating products could not be easier, and they really do add up. Each one is worth 10 cents when our school redeems them. See our calendar for upcoming Box Tops collection dates. The highest contributing class will win a party at the end of the year, so please ask friends, family, and coworkers to support our school. 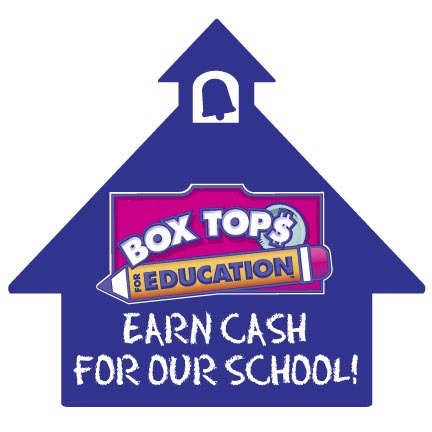 In the 2017-2018 school year, our school earned more than $825 thanks to your Box Tops donations! You can also donate your loose change when you submit Box Tops. We’ll collect them right along with the Box Tops, and every bit helps. If you have any questions, please contact partnerprograms@hppmpta.org. Have questions about the website? Contact web support at socialmedia@hppmpta.org.